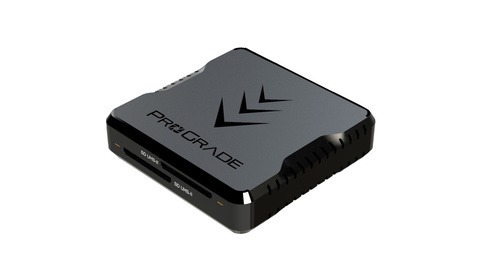 Need to back up your work in the field without carrying a laptop? 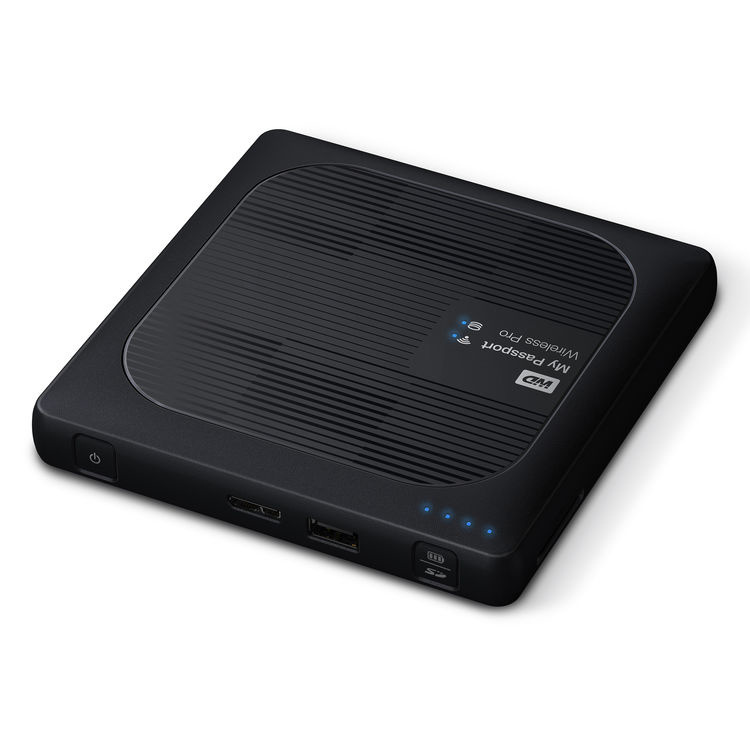 Western Digital has just announced a new update to their My Passport Wireless Pro, which allows photographers to back up files via Wi-Fi, USB, or the built-in SD reader, all without a computer. They've also introduced a new line of network attached storage devices. The My Passport Wireless Pro is the second iteration of the portable hard drive that offers photographers an all-in-one backup solution in the field. 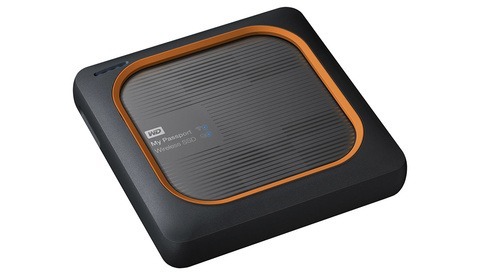 The My Passport Wireless Pro comes in 2 TB and 3 TB options, both available here. 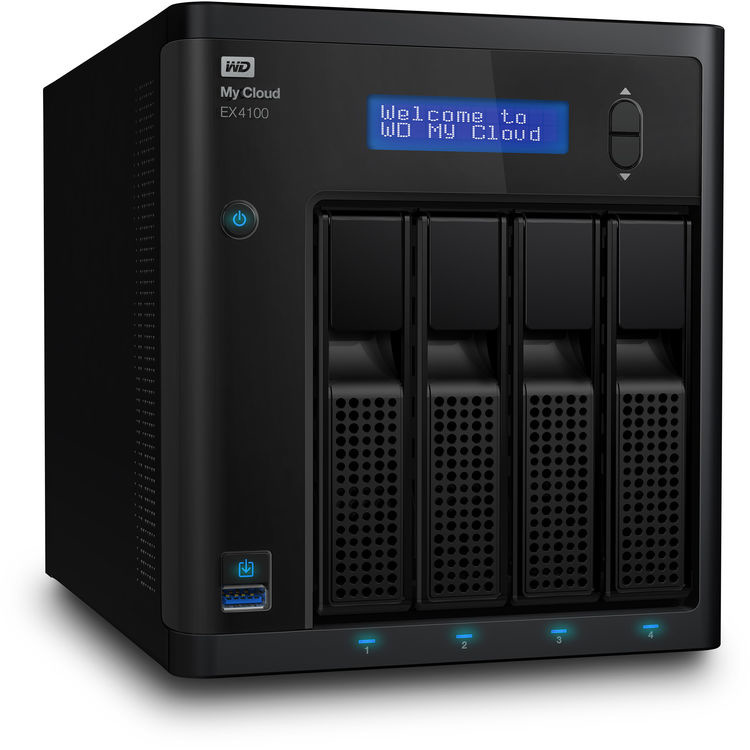 The My Cloud Pro Series Network Attached Storage is meant to be Western Digital's top of the line NAS device for individuals or groups that demand high performance. Note: The model pictured is the EX4100. 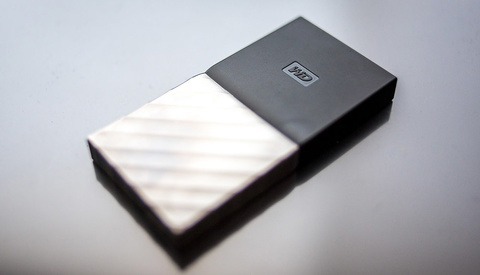 Western Digital has not yet released a high-resolution image of the new devices, though this model is identical in appearance to the PR4100 model, except of course for the model number printed in the upper left corner. MSRP ranges from $399 to $1649. We'll update this post when when these become available at B&H. 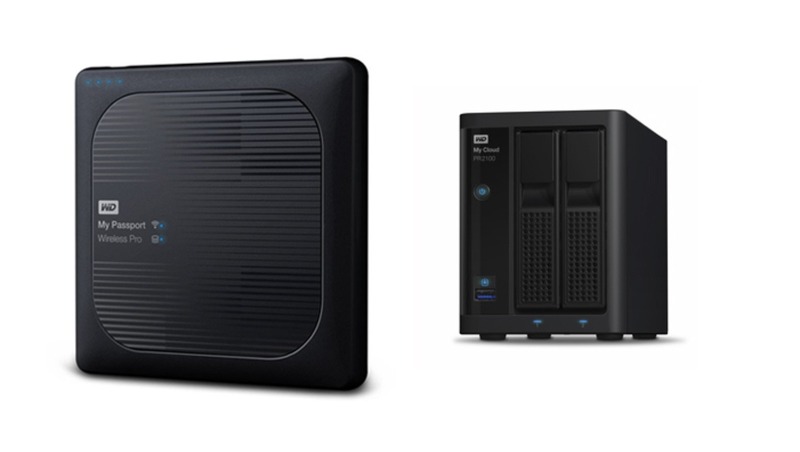 Both the My Passport Wireless Pro and My Cloud Pro Series Network Attached Storage units look like intriguing options with some great features. We recently reviewed the My Cloud Mirror and were fans of it, and it looks like these devices are continuing the tradition!